Today's post is about obesity. If your lifestyle and eating habits are right. You don't eat junk food and working out daily but your weight is increasing day by day or weight is not dropping down. What do you think about it? What is the reason? Many factors contribute to this but have you checked out vitamin D ratio in your body? Are you sure you have the exact amount of vitamin D in your body? 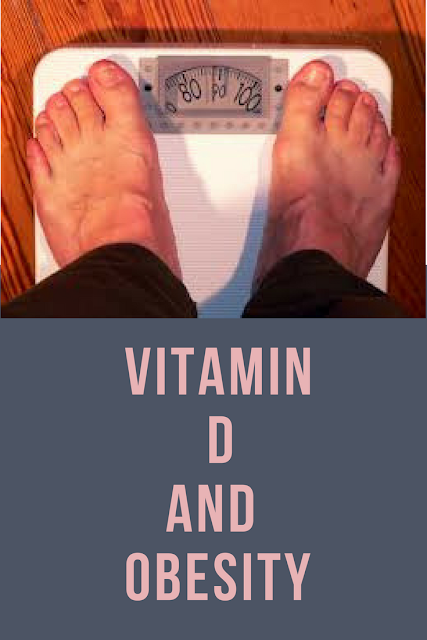 Vitamin D causes our body to gain weight even our lifestyle is good. 35% of obese people have vitamin D deficiency and they can't even reduce their weight/fat due to this deficiency. This also causes heart disease and diabetes etc. As we all know sun rays are the main source of vitamin D. But when you stay away from sunlight then you have to suffer from this deficiency. 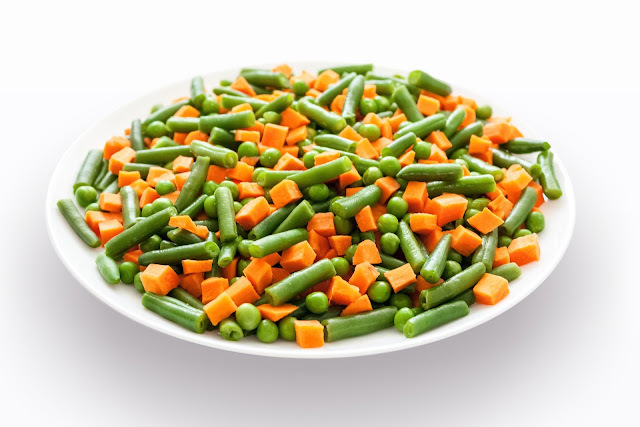 In addition, if you don't take food that is full of vitamins like vegetables and fruits etc, then you will definitely suffer from vitamin deficiency. Eat food that is enriched with vitamin D.Do some workout or yoga to burn that stored fat. As I said sun rays are a great source of vitamin D. So, take some time to expose your body to the sun like you can walk in the sunlight,,, either in morning or evening. Eat some seafood and eggs. Soya, rice milk, orange juice and cereals are enriched with a high amount of vitamin D. So, try to consume these.